This is my newest and shiniest novel and as the title suggests, it’s all about happiness. It tells the story of three different women from very different generations and backgrounds. This is a story which is very close to my heart because it’s all about community, power ballads, unlikely friendships and cake – really, really good cake. The two main characters, Natalie and Caroline are in desperate need of hope. 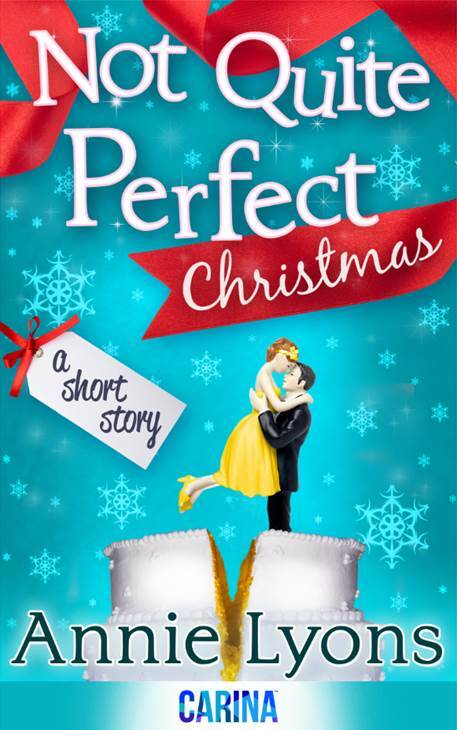 Nat’s husband has just said the six words no-one wants to hear – ‘I don’t love you any more’, whilst Caroline’s estranged mother has to move into her house turning her perfectly ordered world upside down. As they come together to form the choir to try and save Hope Street hall, they discover that you often find hope where you least expect it. This was my third novel, which came out in 2015. It tells the story of Cat Nightingale, who is something of a reluctant heroine. She loves her job in PR working for Hemingway Media, the company she founded with best friend (and secret love), Jesse Hemingway. She is unapologetically single and child-free and completely happy with her five-star life. When a PR launch ends in disaster, she is forced to step back from her job for a while. This coincides with her beloved brother needing someone to look after his ten-year-old son and six-year-old daughter for the summer. Enter Auntie Cat, childcare rookie, who thinks the whole experience will be a breeze and that she can saunter back to her old life without a care once the storm has passed. She’s in for quite a bumpy ride and a summer that will change her life forever. I loved writing Cat’s story. I liked the idea of a woman who doesn’t want children being thrown into that world. The scenes with Ellie and Charlie were particularly fun to write because they make her see the world in a different, sometimes humorous, but always truthful way. It’s a far cry from her previously ordered existence and a huge shock to the system. Cat is forced to take a step back and look again at her life. Let’s face it – we all need to do that sometimes. This was my first novel published in July 2013 and because I like to spoil you, it’s available as an eBook, paperback and now in French. The book tells the story of the Darcy sisters – Emma and Rachel. 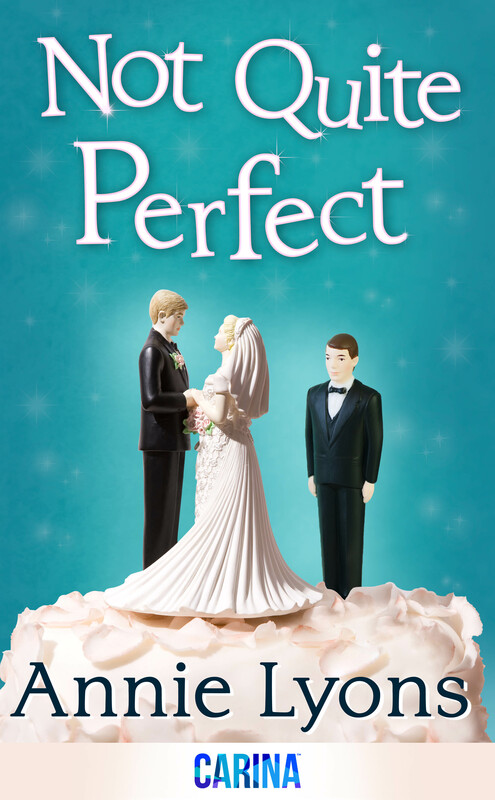 Emma is an editor for a book publisher, about to get married and on the cusp of a very promising career. Rachel is her older sister, married with three children and very much the stay at home Mum. They’re both at very different stages of their lives but are both wondering if this is it or if there is something better out there and when temptation comes their way, things start to go a bit pear-shaped. Throw in an overbearing mother, a genial father, bossy godmother and a crazy Swiss lady called Christa and you’ve got yourself what people tell me is a funny, true and tiny bit heartbreaking novel. The Secrets Between Sisters (originally published as Dear Lizzie) was my second novel, published in 2014. It’s the story of two very different but devoted sisters, Bea and Lizzie Harris. Bea is the confident, accomplished one with a brilliant career, loving husband and young son. Lizzie is lonely and alone, estranged from the rest of her family but still in touch with her big sister, who acts as her guide and confidante through life. When Bea dies, Lizzie is devastated but her sister leaves her a parcel containing twelve letters to be opened one a month, for the next year. They contain Bea’s final wishes for her sister; wishes which she hopes will make Lizzie happy but which also contain secrets that will change her life forever. 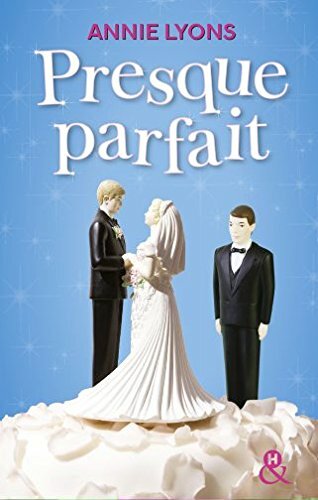 This book was also published in French in 2016 – voila! and thought they deserved a treat so it includes cocktails in Manhattan (with Christa making a star guest appearance), ice-skating in Central Park and a fabulous finale at the Russian Tea-Rooms plus a surprise happy ending for two characters in particular. It’s my Christmas gift to you. I love the way you’ve done this – especially with your brilliantly honest family and friends bits! Really enaging and such fun to read, congrats on the new site, and a cracking kickoff! Thanks Terri – lovely to be hanging out with you here! Oh Please-what is it with you authors!! Some of us like BOOKS-that is to say PAPER BASED BOOKS-real books-real reading material-couldn’t care less about digital crap! Ive just read ‘HOPE’ in paperback which was brilliant-different-well done -and of course it has an intro from LIFE OR SOMETHING LIKE IT-which I would love to read-but forget it-only in that stupid kindle format! Come in some of us are serious fiction readers-why are all these great fun books lost just because of the stupidity of electronic readers! perhaps you would be kind enough to point out to your publishers that the cost of your new book is so expensive for a paperback that I could buy at least two or maybe three others ! I would love to get your new book but sorry wont be reading it until your publishers stop being so greedy and charge a decent price like everyone else!